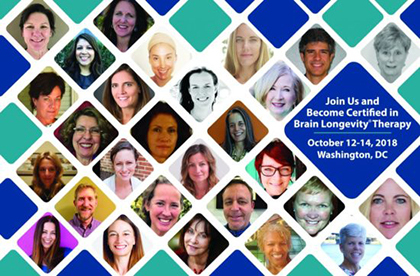 Are you ready to add to your yoga teaching skills? Or delve into your first training with a 200 hour program? Check out our mix of offerings in the Greater Chicago area below. 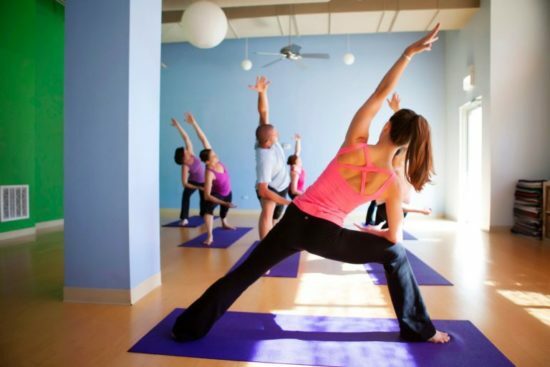 Find your first 200-hour yoga training, an advanced training, or a specialized yoga teacher training to suit your needs. Sequencing is a lot like choreographing. It is the artful, intelligent and purposeful combination of physical postures put in an order with an intentional goal. There is no one way to sequence a class into a peak pose but there are more efficient and intelligent ways to organize the poses. 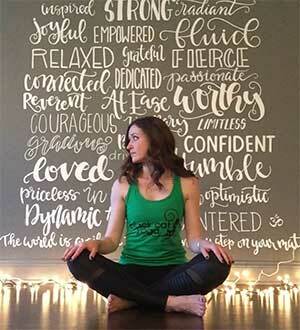 Don’t take our word for it, read grad reviews on Yoga Alliance! Whether you’re looking to teach or simply want a more meaningful experience in your personal practice, Bloom’s well-respected training will empower you to understand the depth of the yoga tradition, individualize the practice, and skillfully share it with others. Learn to craft powerful vinyasa sequences, lead a room and guide students on their physical & emotional journey into yoga. Training to be a teacher means becoming a change agent and a guide. Wherever your yoga practice takes you, you’ll develop skills to be a better, more connected individual. Join us. 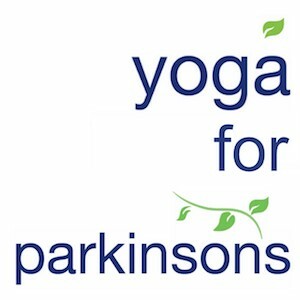 This comprehensive, 4-month online certification focuses on teaching yoga to clients with Parkinson’s Disease. 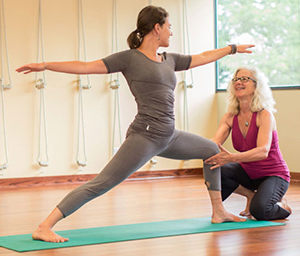 Learn from an expert in the field–Certified Yoga Therapist Theresa Conroy–to create a powerful niche and welcome any student into your classes. Recorded and live online webinars. Share the infinite benefits yoga has to offer. Freedom Yoga’s 200 hour RYT is a Yoga Alliance-certified program that encourages and challenges trainees to find self-empowerment in their lives. This comprehensive training explores Ashtanga, Vinyasa, Yin and Restorative styles of yoga. The Premier 200 TT in the nation comes to the Northside of Chicago. The most rigorous and comprehensive Yoga Training anywhere. Course runs one weekend per month for 9 months; coursework can be completed in 18 months for Certificate. 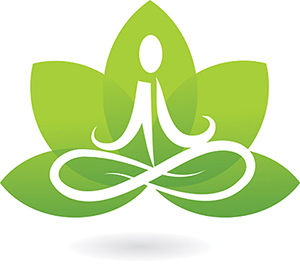 This curriculum explores both the method & theory of vinyasa yoga as moving meditation. 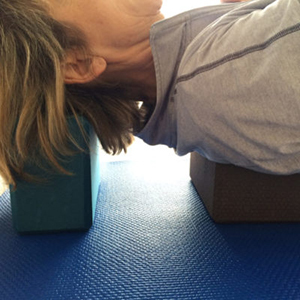 Take a modern approach to yoga asana, learning the body from both the principles exercise science as well as the ancient understanding of subtle anatomy. Training is strictly limited to 10. 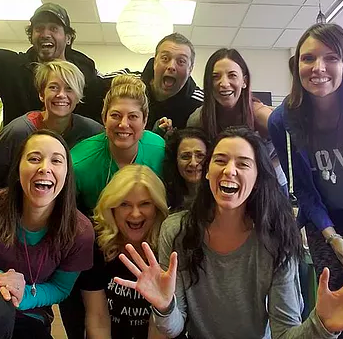 Join Tula Yoga Studio’s experienced team of teachers as they offer you one of the most comprehensive, unique and creative yoga teacher training programs out there. 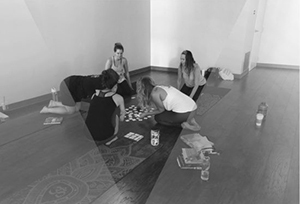 Each teacher is able to draw from their various experiences, years of education and differing backgrounds & perspectives to offer you a training that will allow you to truly find your own unique yoga path. Transform your practice. Transform You! 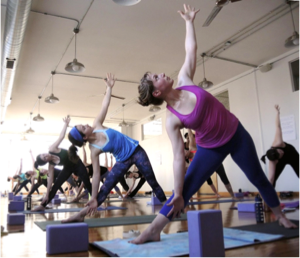 Eb & flow Yoga Studio is the ONLY teacher training program in Chicago grounded in both Baptiste Power Vinyasa Yoga and Yin Yoga Methodology. You will come out of this 7-month training with the foundational knowledge needed to teach both styles! 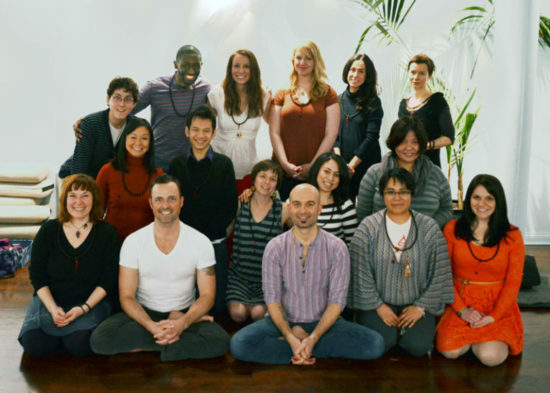 This one-year immersion is designed to establish a foundation in yoga, ayurveda, and tantra. Our philosophy is that each person is meant to teach from their experience, and our goal is to help discover and strengthen each student’s teacher within.